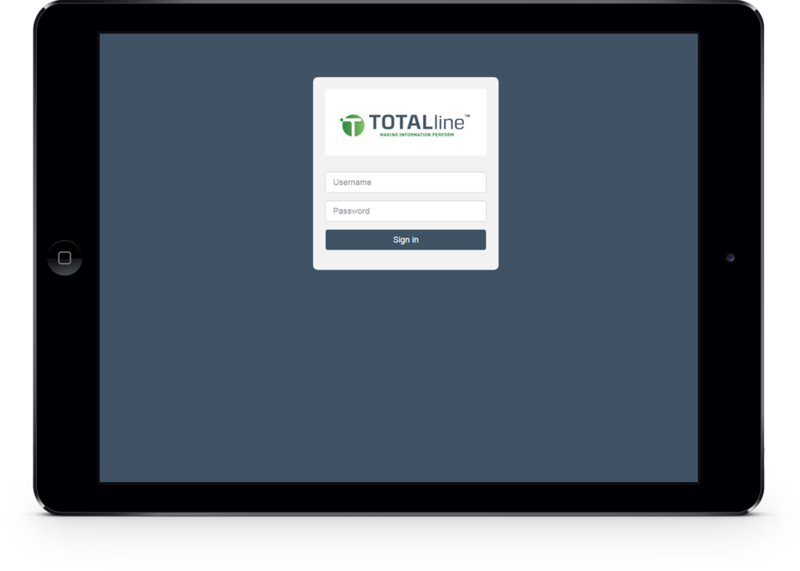 TOTALline is a suite of software products that will improve the performance of your production line. It integrates machines and sites, automates and improves batch control, provides you with better access to data, and more. 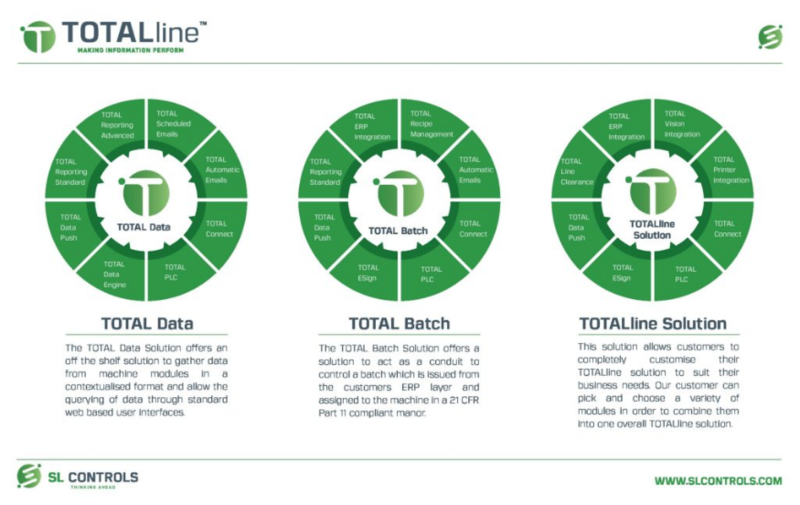 The TOTALline suite of products is customisable so you can select the modules you need with complete flexibility. 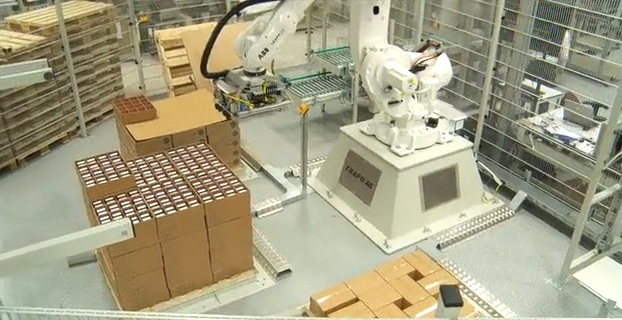 Over one million engineering hours went into producing the modules which are off-the-shelf, highly configurable, vendor-neutral, safe, fully compliant, and secure. Every module will integrate seamlessly into each network layer of your operation. Existing manual processes are inefficient. 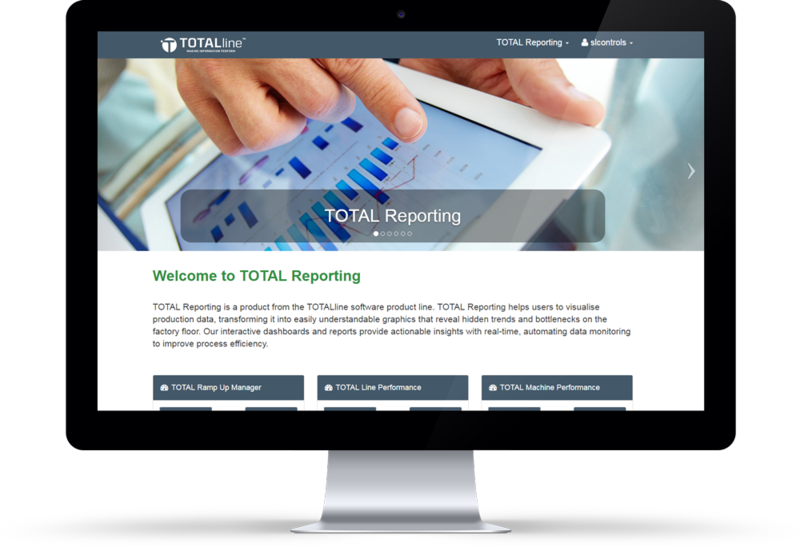 TOTALdata captures all actions, events, product information, and procedures in a single, validated data logging and reporting application, regardless of site location, machine location, or equipment vendor. 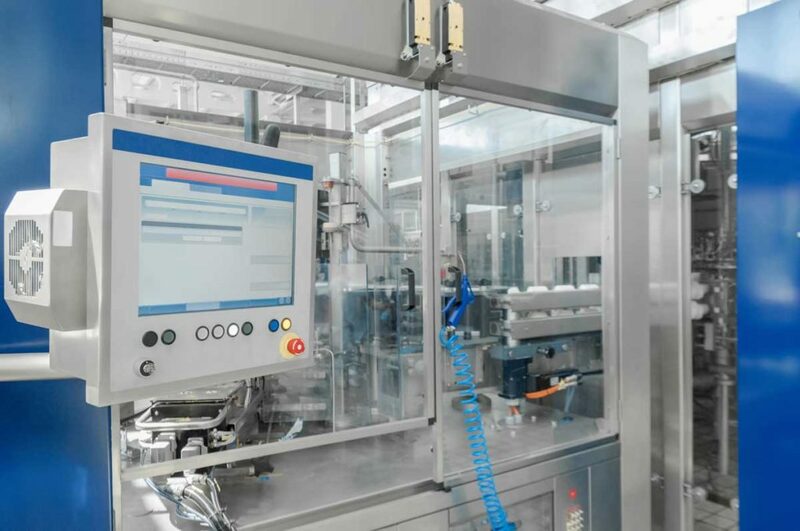 Manual batch control is laborious, prone to error, and time-consuming. TOTALbatch handles the issuing of a batch from your ERP layer to the relevant machine. It also tracks every batch providing you with full traceability at your fingertips. TOTALsolution gives you maximum control over the configuration of the system. You can completely customise the solution to match your business needs whether that is improved line clearance, enhanced machine integration, equipment ramp-up automation, and more.